Pink Leather Cozy Pet Dog Boots Shoes Front Zipper Size L P11F01PI3, Buy at lowest prices. 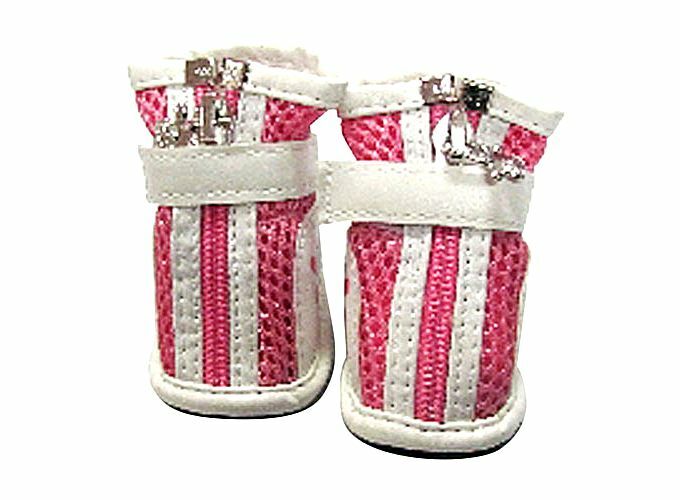 1 x Pink Leather Cozy Pet Dog Boots Shoes Front Zipper Size L.
Size(length x height):5.8cm x 8.6cm( 2.28" x 3.38"). With tiny holes allow better air flows.